What’s better than ice pops? Two ice pops? Three ice pops? Maybe. But only if they’re alcoholic! 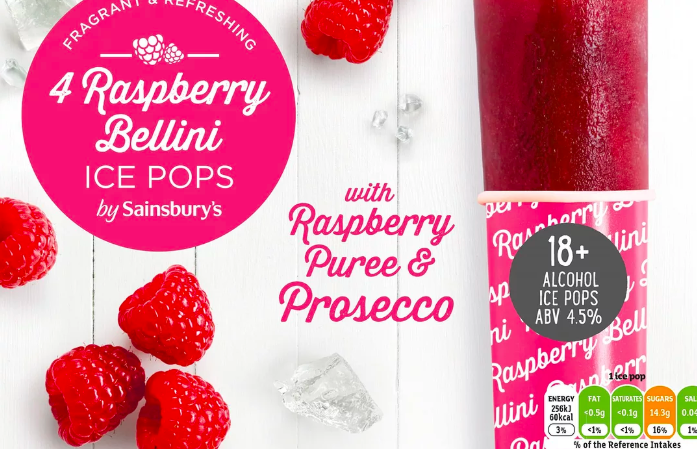 It might sound like an absurd notion but Sainbury’s have released two brand new alcoholic ice pops in two classic cocktail flavours – just in time for summer. 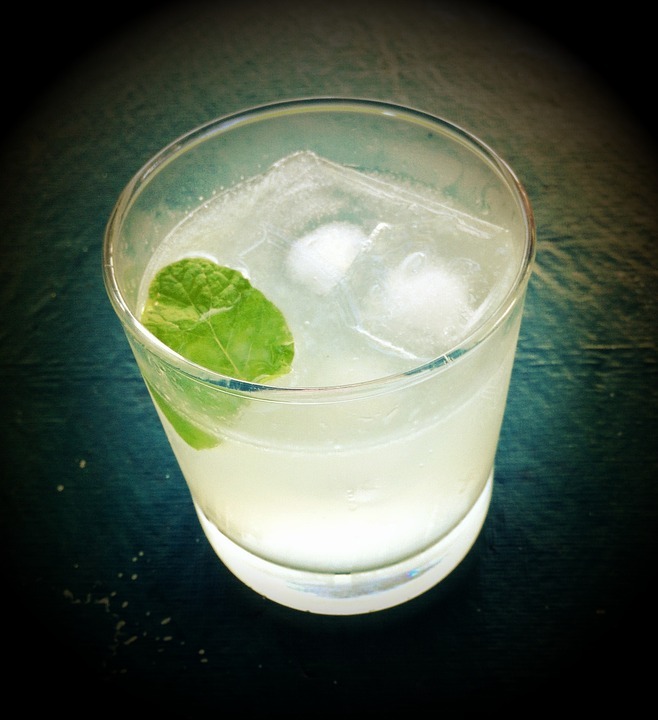 The Gin & Tonic and Raspberry Bellini ice refreshments have an ABV of 4.5 per cent. Packs of four cost just £3 and are available NOW. With summer sun starting to make an appearance, the supermarket giant is launching a brand new refreshing range of alcoholic ice pops if just straight-up drinking isn’t your thing. 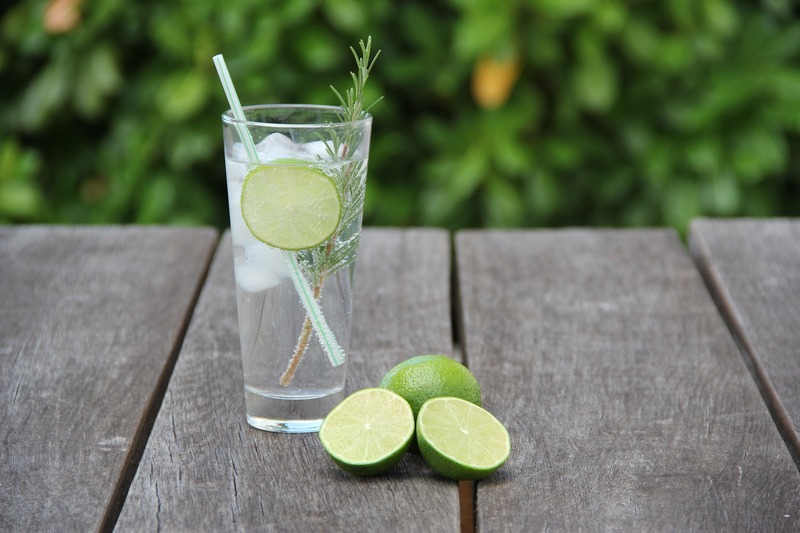 Blending fruity flavours with classically British bubbles and spirits, the new range offers the perfect must-have summertime treat for adults. 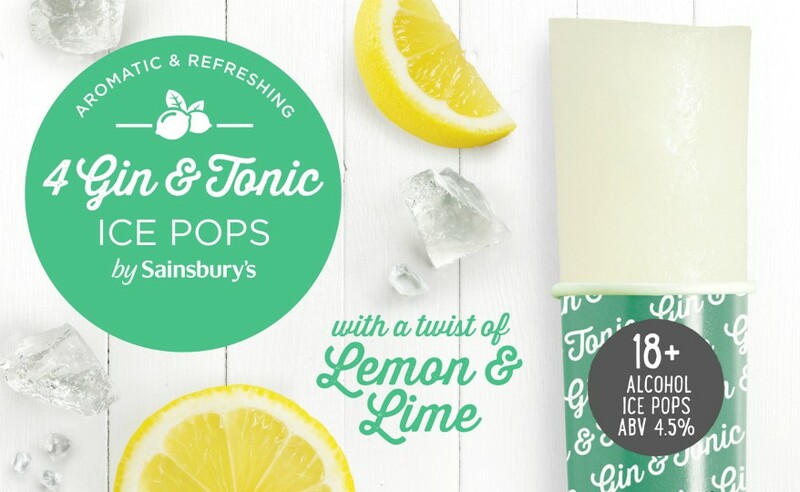 The by Sainsbury’s Gin & Tonic Ice Pops are made with gin, lemon juice, lime and tonic, while the by Sainsbury’s Raspberry Bellini Ice Pops boast prosecco with raspberry puree for a refreshing summer treat. The ice pops are to be enjoyed as a twist on traditional ice lollies, as a solo treat or a party favourite. Created exclusively for adult customers 18+ only, the new alcoholic iced pops are 4.5 per cent ABV and come in packs of four for just £3. To purchase these tasty treats, simply head to the frozen aisle at Sainsbury’s stores. 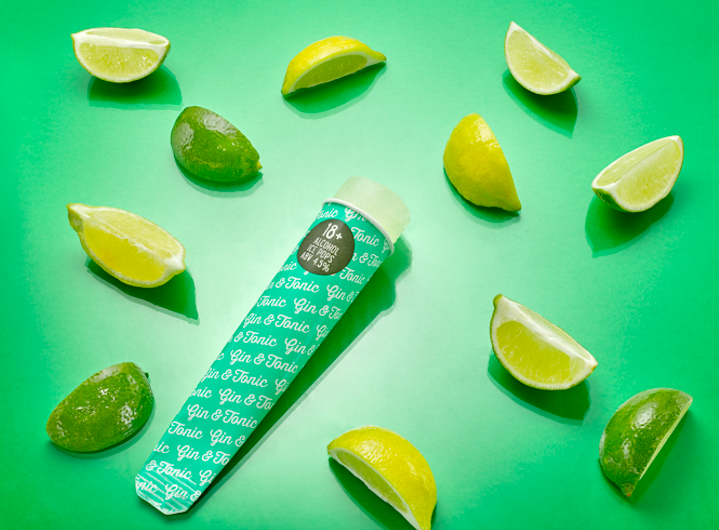 We know that cocktails continue to be a huge trend for our customers and we’ve developed these brand new ice pops so they can enjoy classic botanical and fruity flavours while keeping cool this summer. With four in a pack, they’re a fab frozen treat to share with friends – not to mention an easy way to be the popular one at any party! You might wanna keep these ice pops stocked for the meantime, as Storm Hector does the rounds. The storm may bring winds speeds of up to 70mph in exposed areas and winds of 50 to 60 mph across many other regions. The wind will get particularly strong in the early hours of Thursday in Northern Ireland, before spreading eastwards across other northern parts of the UK during the morning. The storm should gradually ease from the west during Thursday afternoon, where a spell of heavy rain will accompany the wind. These winds also bring a small chance of injuries and danger to life occurring from large waves and beach material being thrown onto sea fronts, coastal roads and properties, with a small chance of injuries and danger to life from flying debris. Disruption to outdoor activities is also likely, with damage to tents, marquees and other temporary structures occurring. Affected areas include: Central, Tayside & Fife, Grampian, Highlands & Eilean Siar, North East England, North West England, Northern Ireland, Orkney & Shetland, SW Scotland, Lothian Borders, Strathclyde, Yorkshire & Humber. We won’t let this get us down. Seems alright today, doesn’t it? Hector hasn’t even touched the sides just yet. Where are ya? Let’s be havin’ ya!